We all do things that we wish we wouldn’t in life. 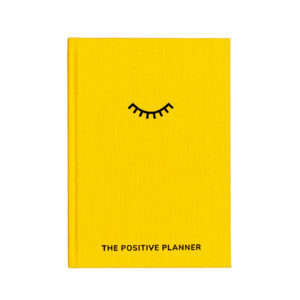 We underperform, procrastinate, push people away and say the wrong things. But what if we could find a way to beat our destructive tendencies at their own game? 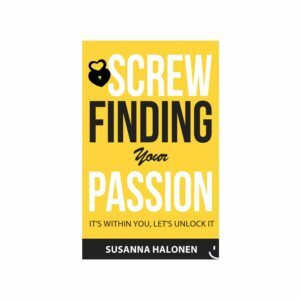 Learn how to battle those inner monsters and let go of limitations, to reach your true potential and live a happier, more fulfilling life. 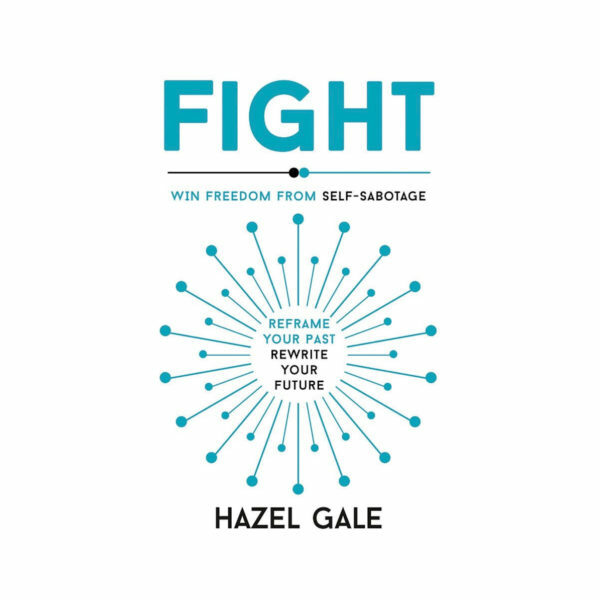 FIGHT is a one-to-one therapy session with author Hazel Gale, that will show you how to address the psychological blocks that hold you back, equip you with the tools to manage negative emotions, overcome them and emerge victorious. We all do things that we wish we wouldn’t in life. We underperform, procrastinate, push people away and say the wrong things. But what if we could find a way to beat our destructive tendencies at their own game? 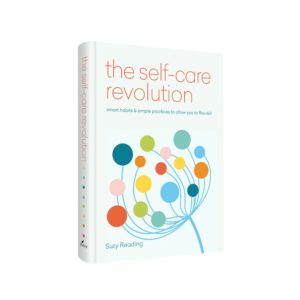 Fight explains the psychology of self-sabotage and offers techniques for taking control of your thoughts, to maximise success and thrive. 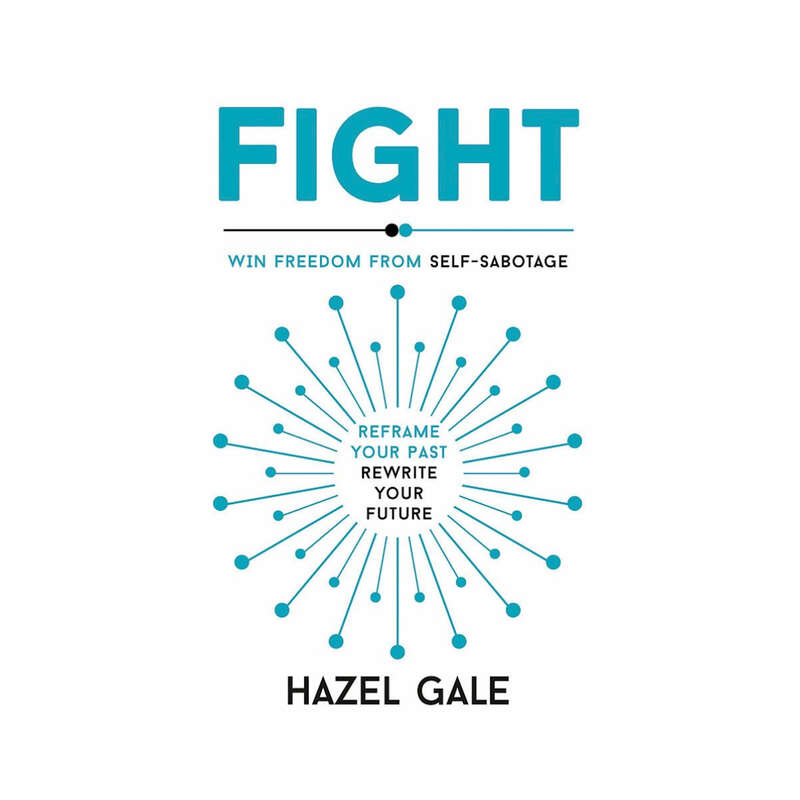 While training as a competitive boxer and kickboxer, Hazel Gale developed anxiety issues that led to emotional and physical burnout. 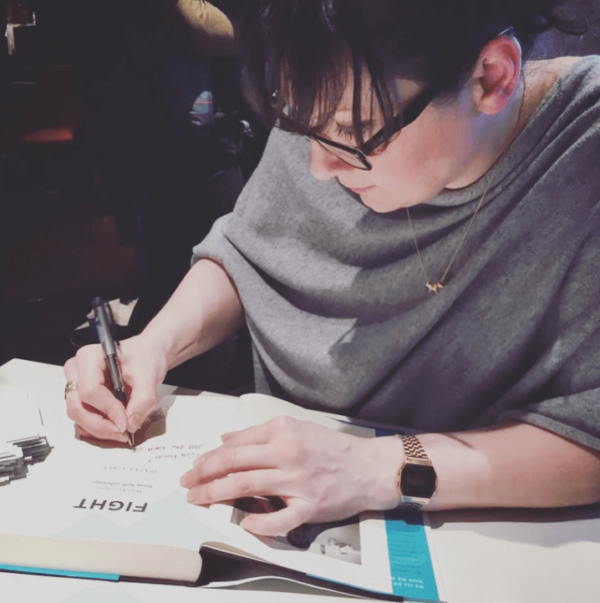 Cognitive hypnotherapy helped her get back into competition after illness and turn her life around – she felt compelled to spread its profound benefits and is now one of the most sought-after practitioners in the country. Cognitive hypnotherapy understands that the unconscious and conscious minds have different priorities and that the unconscious governs a large percentage of our behaviour. It is this part of the mind that is responsible for self-sabotage and in order to tackle unwanted emotional or behavioural issues, we need to communicate with it. 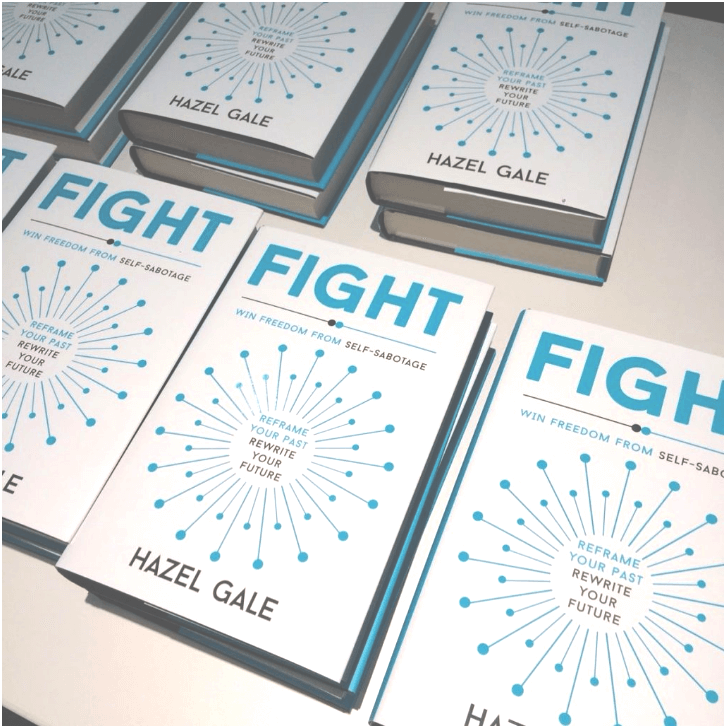 Fight is a one-to-one therapy session with Hazel that will show you how to address the psychological blocks that hold you back, equip you with the tools to manage negative emotions, overcome them and emerge victorious. 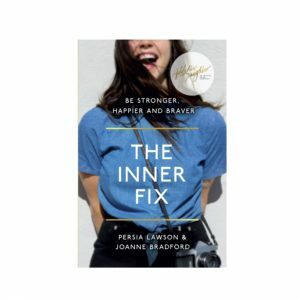 You’ll learn how to battle those inner monsters and let go of limitations, to reach your true potential and live a happier, more fulfilling life. 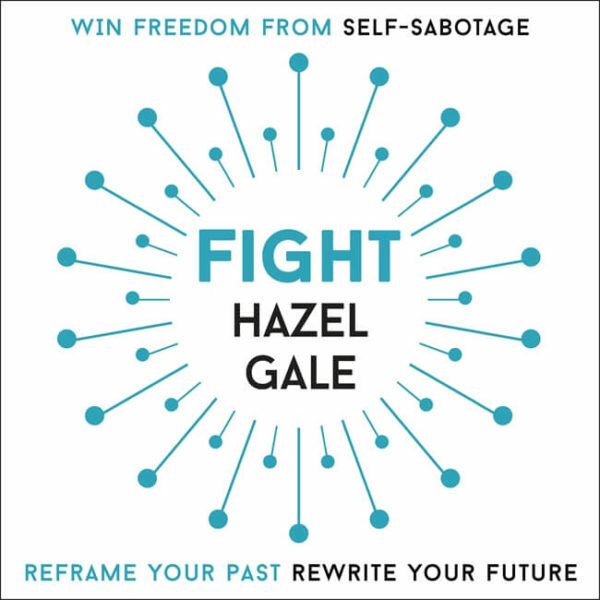 Hazel Gale is a master practitioner of cognitive hypnotherapy, a former world kickboxing champion and a multiple national and open European ABA boxing-title winner. Following a physical and psychological burnout during her first few years of competitive fighting, cognitive hypnotherapy helped Hazel to rebuild her physical strength and achieve a balanced, healthy emotional state. Empowered by the changes she made for herself, Hazel trained as a therapist so that she could devote her time to helping others win their own emotional battles. She currently practises in London and specialises in performance-related issues and the pursuit of creative and professional goals. It's within you, lets unlock it!